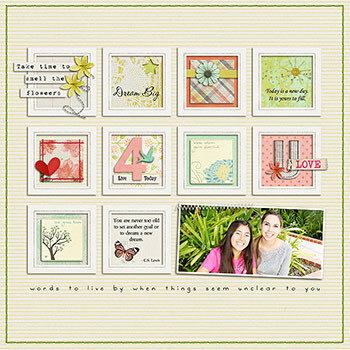 The above layout is one of my favorite layouts. And, one of my favorite parts is the cutout title. So, in today’s tutorial, I’m going to show you how I did it! I’ll show you three different methods, and then you can choose which method works best for you. First Things First: Create the shape that you want to cut out. 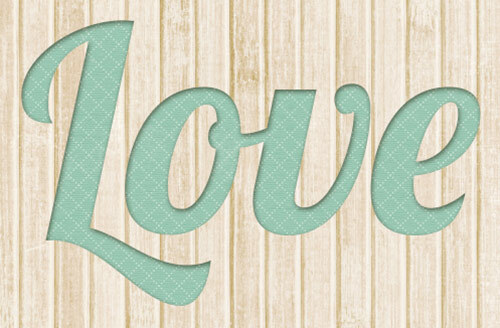 For my layout, I used the font Lobster at 275 pts to type out the word Love. 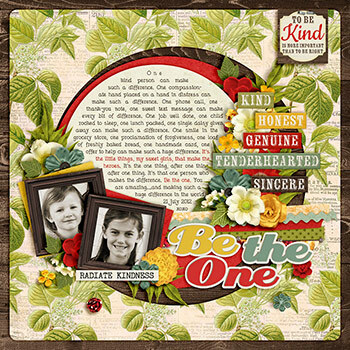 You could create any shape you want using the custom shape or marquee tool, a font, or you can even use an element from a kit. 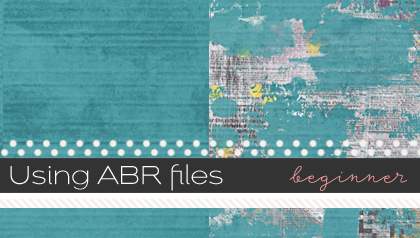 Layer two background papers on top of each other, one for your main background paper and one to show through your cutouts. Apply a drop shadow to your background paper. 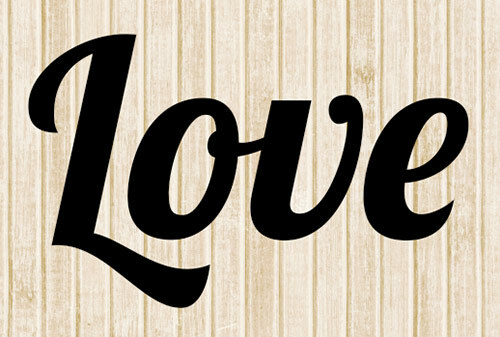 Position your shape where you want it on your background paper. 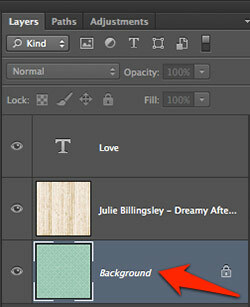 In the Layer’s palette, click on the layer of the background paper on which you want to create the cutout. Press Ctl (Cmd on a Mac) and click on the thumbnail of the layer that contains the shape that you want to “cut out” of your background. You will see marching ants around your shape. Hit Ctrl D (Cmd D on a Mac) to deselect. Delete your shape layer or click on the eye icon to make it invisible. Note: Since you are actually deleting part of your background paper with this method, you won’t be able to change the position of your cutout if you decide you want it in a different location. But, never fear! 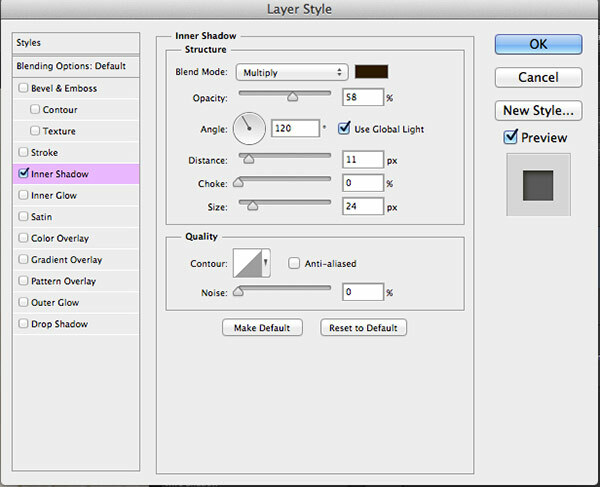 The next two methods will allow you to move your cutout after you’ve created it. Clip the paper that you want to “show through” your cutout to your shape. 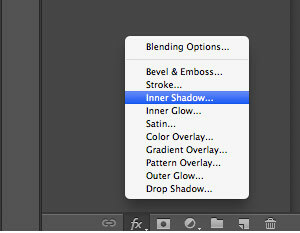 Add an Inner Shadow to your shape using the same settings you would use for a paper drop shadow. 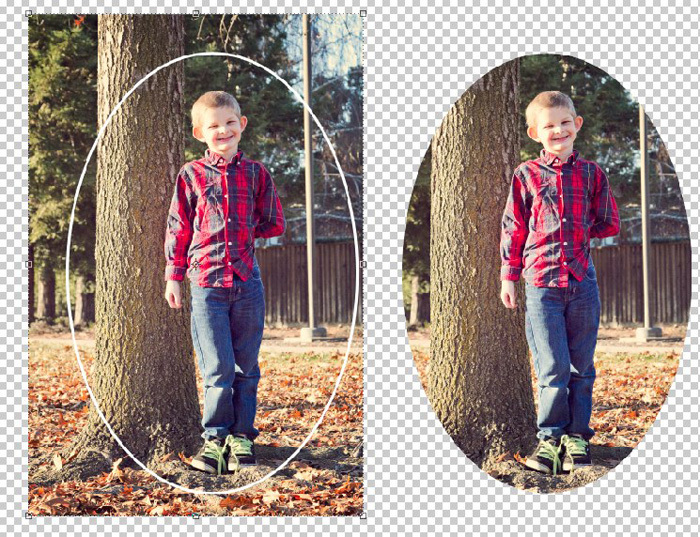 Now, if you want to change the placement of your cutout, simply move your shape to wherever you want it on the page. 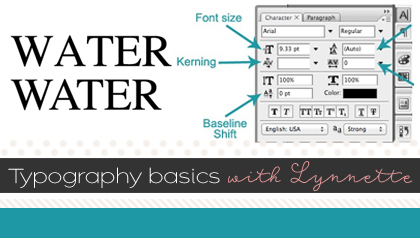 Make sure that the layer you want to “show through” is a true Background layer. 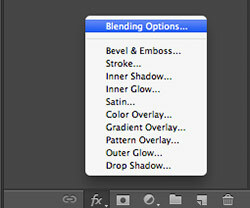 With you shape layer activated, click on the “fx” icon at the bottom of the Layers palette and choose Blending Options. 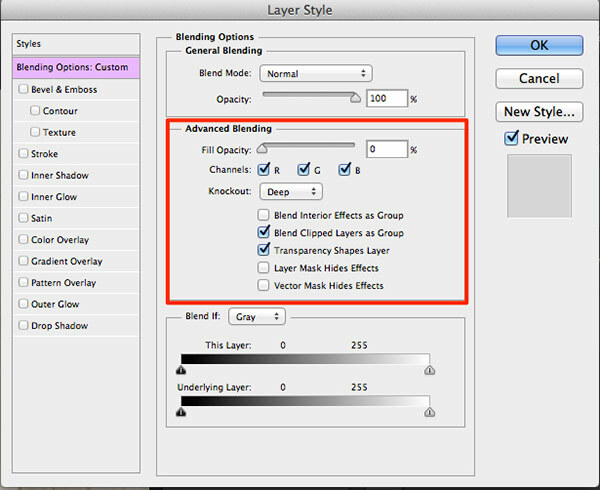 In the Advanced Blending section of the Layer Style dialog box, change the Knockout to Deep and move the Fill Opacity slider to 0%. Click OK. 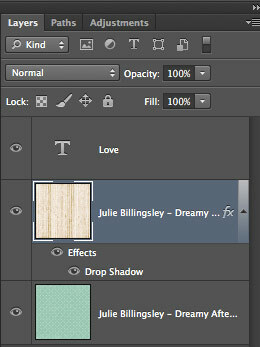 Apply an Inner Shadow to your shape layer using the same settings you would use for a paper drop shadow. Just like the previous method, you can now move your shape around the page to find the perfect placement. 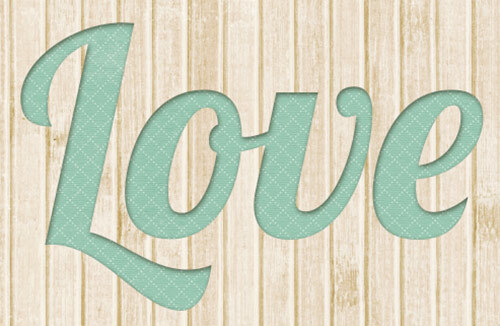 There are so many different ways to use cutouts on your layouts. 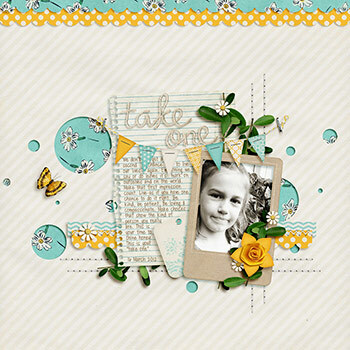 I thought I’d leave you with a few inspiring layouts showing some creative ways to use cutouts. Click on each image to see the credits in the gallery and leave some love! 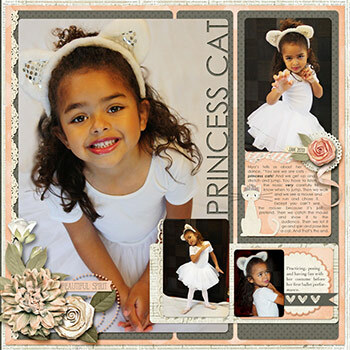 Now, go and try it out for yourself, and let us see your amazing cutouts in the gallery! I absolutely LOVE this technique, Thank you so much for building a tutorial for it. 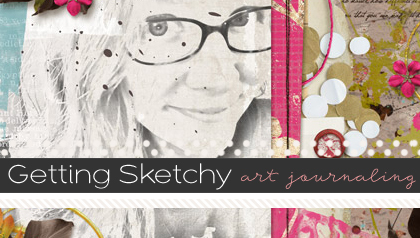 Being new to digital scrap-booking, I am always looking for ways to improve my skill. I am however running into a challenge. 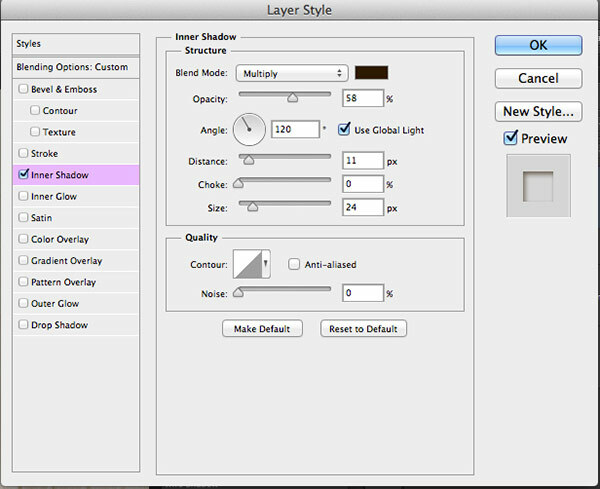 I am running PSE11 and in method two, I am able to get to the inner shadow option and apply it to my cutout but I don’t have the ability to alter the structure. Is that normal or am I missing something? Thanks for this great tutorial, I’m absolutely doing great with it!